Archives for March 18, 2019. 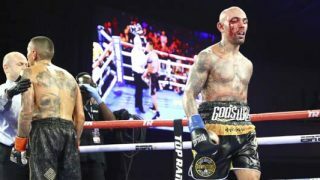 Luis Collazo and Michael “Mic” Conlan win at MSG Sunday! 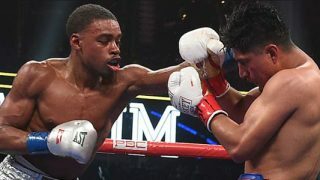 Errol “The Truth” Spence, Jr. Wins Lopsided Decision over Mikey Garcia Saturday!